The Saratoga 2017 meet is almost here and we have a new and improved version of the Tracksider to make this year more exciting than ever. 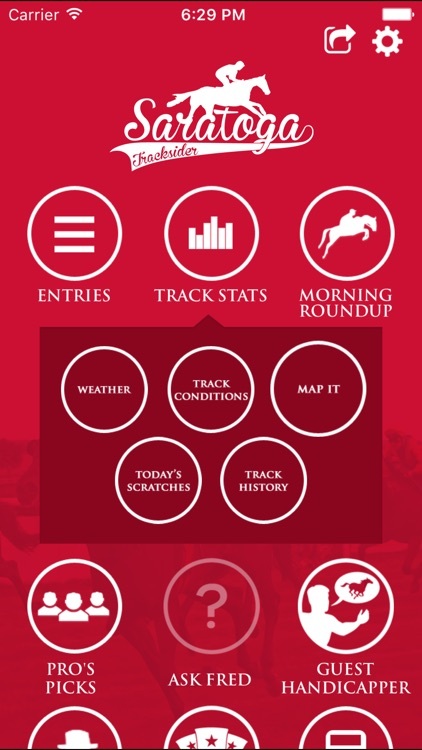 Download to get the inside scoop for every race and the latest on what's happening - on and off the track. 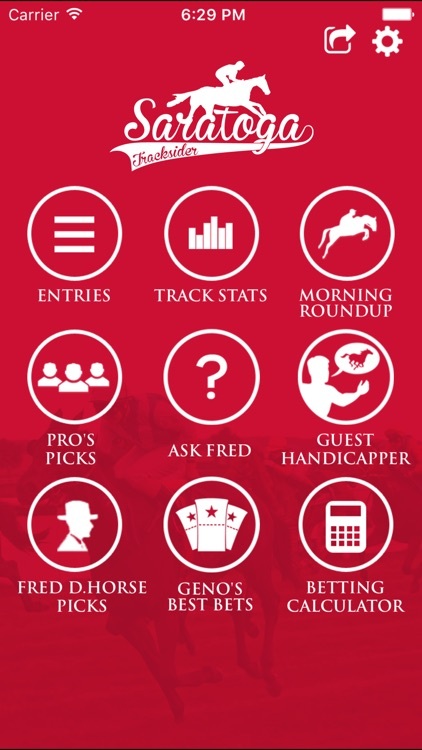 - Ask Fred - Fred D. Horse will act as your guide answering all your questions from how to bet, to who to bet - from where to go on and off the track. 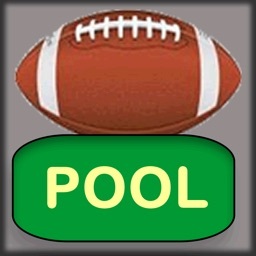 -Geno's Best Bet - the Buffalo News horse whisperer, Gene Kershner, is our in-app handicapper. Get his special insights everyday. 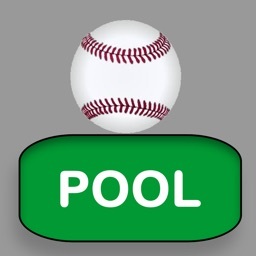 - Pro-Picks - provides you a consensus of America's best handicappers. 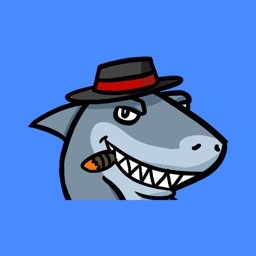 - Guest Handicappers - everyday a new guest handicapper will place their bet for a worthy cause. 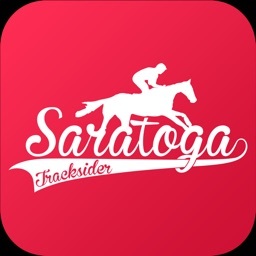 - The Morning RoundUp gives you the scoop on the latest Saratoga news and what's going on around town. 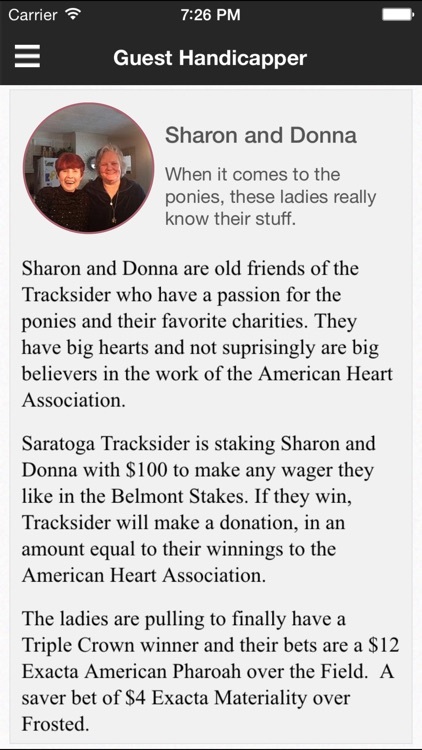 - Fred D. Horse is our in app handicapper and always the Most Interesting Man in Saratoga. 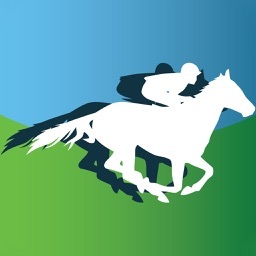 - Use our betting calculator so you know exactly how much those exactas and triple bets cost. 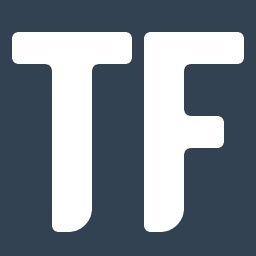 - Share your location on the race track to easily locate friends and family with Map It!